Published at 13/05/2017 14:33:21 from Argentina, 19766 visits. 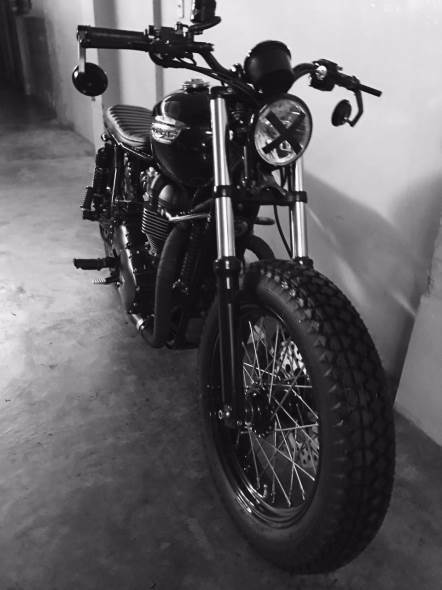 Motorbike Triumph Bonneville patented 2011 2012 Café racer, bratt style. The best of the country, made new with accessories brought from USA, only State and quality. Used only for the ride.